AERDRON was granted H2020 Phase I funding for Security & Defense UAV platform! AERDRON was granted Phase I funding for our Security & Defense UAV platform! We’re excited to develop this unique UAV aerial platform; and work with the European Commission. More information to come soon! 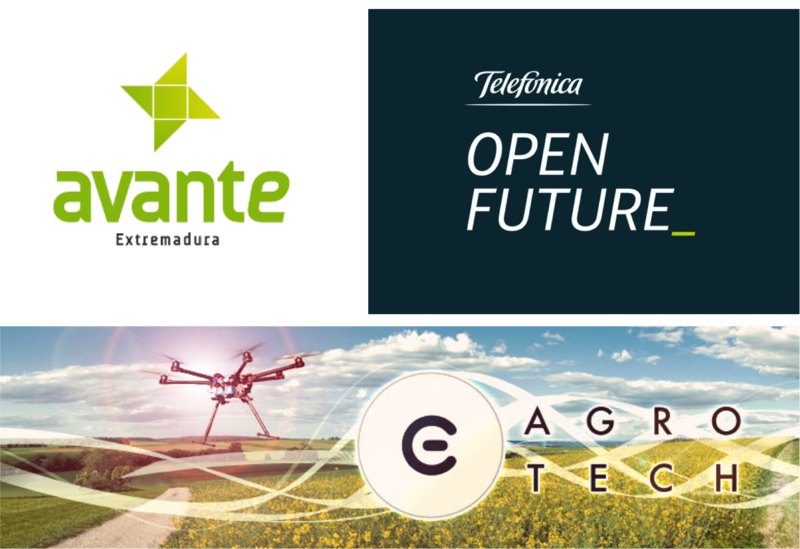 AERDRON selected out of 100’s of competing startup companies to participate in the Agrotech Open Future startup accelerator program. AERDRON is proud to participate in Extremadura’s (Spanish regional state) initiative to promote high tech companies, and currently has a satellite office and staff in Cáceres. AERDRON received seed funding to develop the ED1 Extremdron.